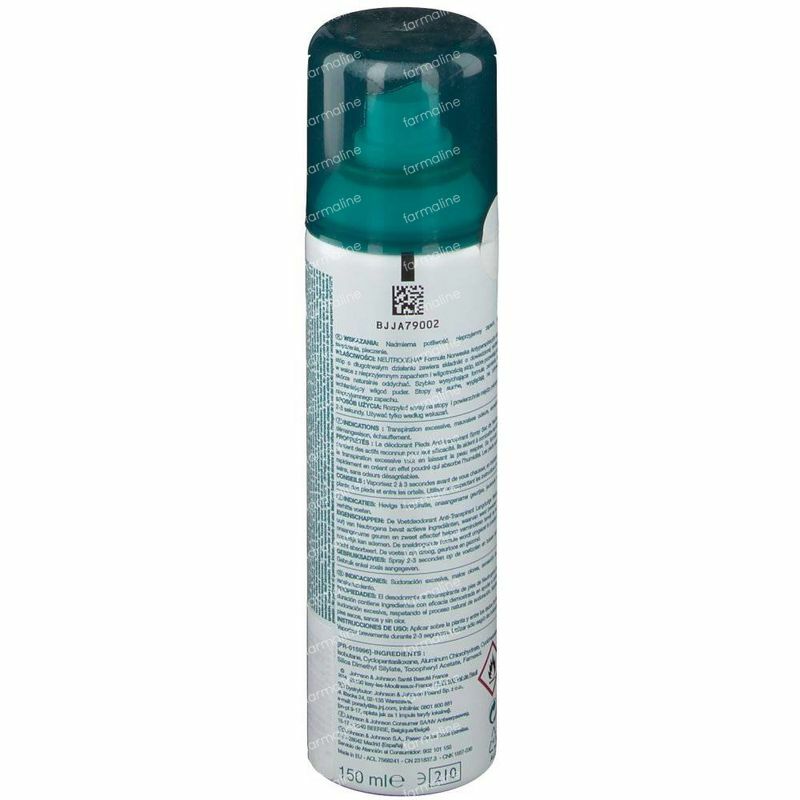 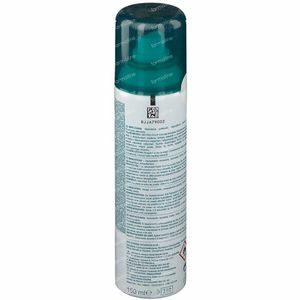 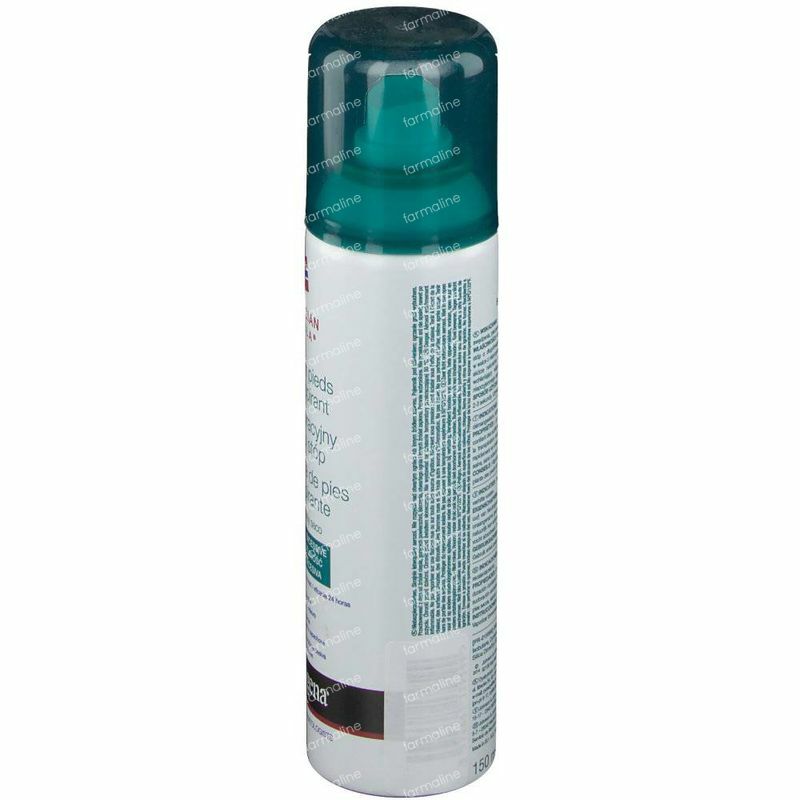 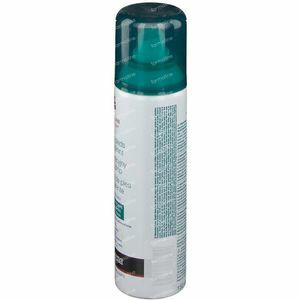 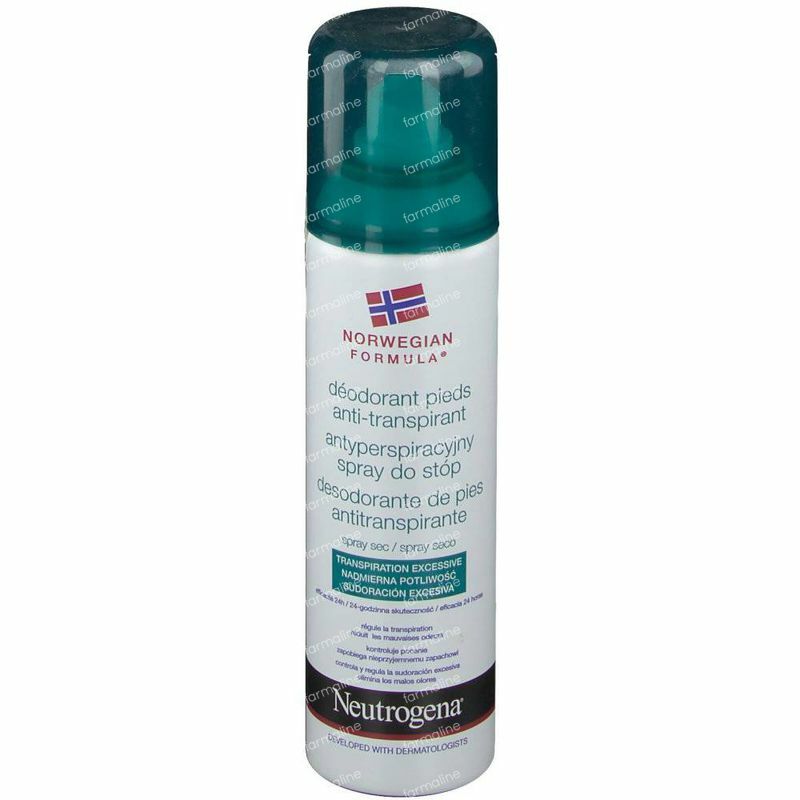 Neutrogena Anti-Perspirant Feet Deodorant FREE Offer 150 ml order online. 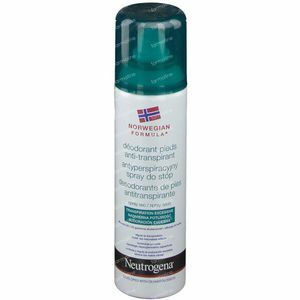 FREE Neutrogena Nourishing Hand Cream with Nordic Berry 75 ml. 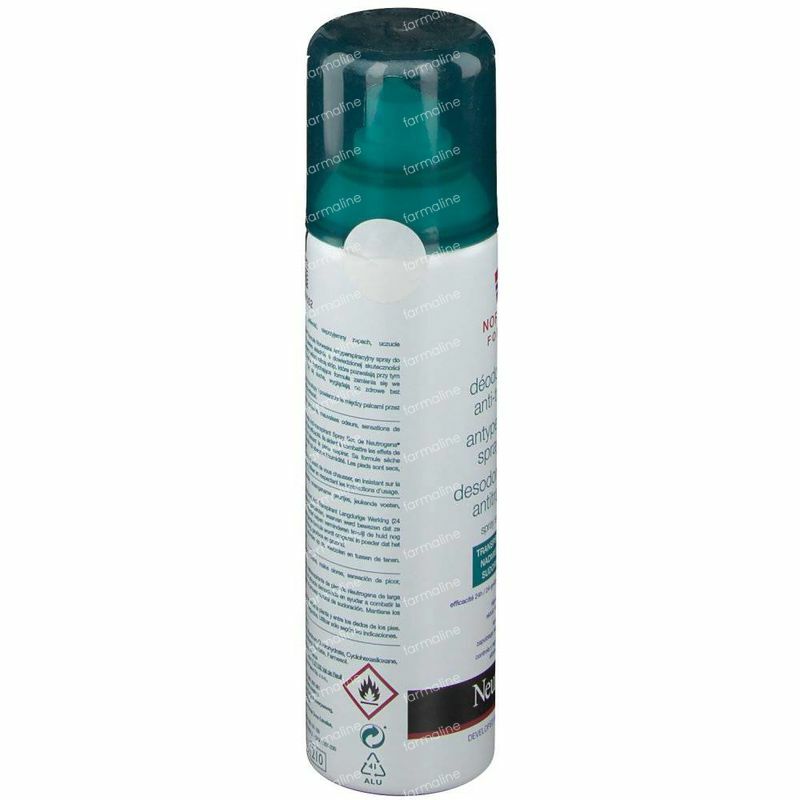 Max 1 Per Order, Until the end of stock.